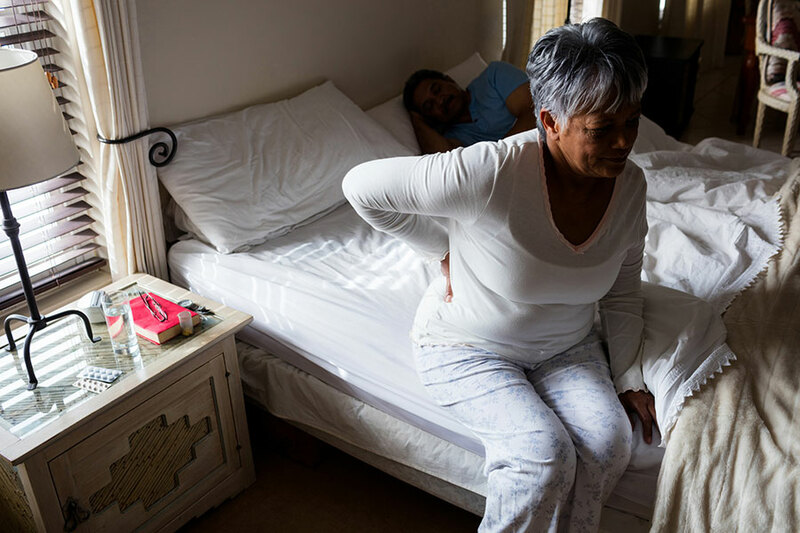 How much does your joint pain affect your daily life? Are you experiencing knee, hip or shoulder pain that is impacting your daily activities? Take an online assessment below to evaluate your joint pain and see what treatment options are available. 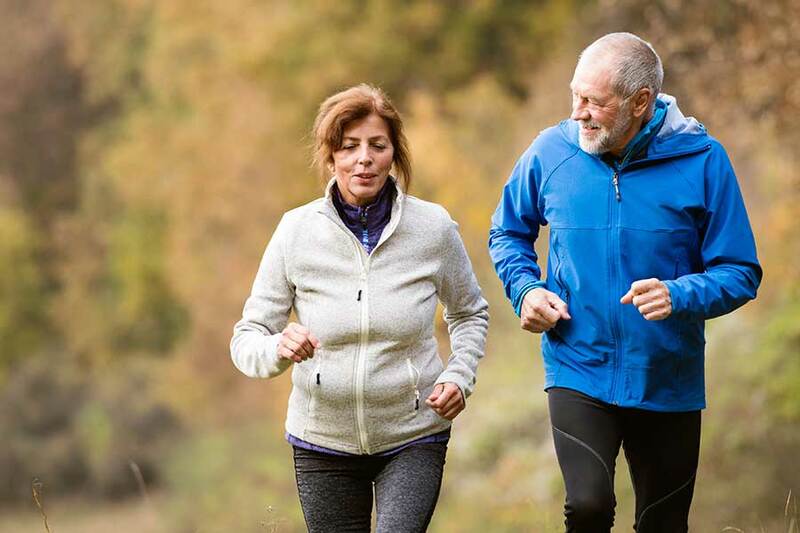 A program of the Lifespan Orthopedics Institute, the Total Joint Center at The Miriam Hospital represents an unprecedented way to deliver total joint replacement for the hip, knee, and shoulder. The Center is the region’s highest volume joint replacement program with clinical and quality outcomes that rank among the best in the nation. Total hip replacement, knee replacement and shoulder replacement are far from just surgeries at our center: All of our services focus on the patient experience from initial consultation through recovery. The Newport Orthopedics Total Joint Program at Newport Hospital offers outstanding clinical outcomes and highly personalized care, with a focus on fast recovery. It has been named a Blue Distinction Center for excellence in hip and knee replacement by Blue Cross/Blue Shield Rhode Island. Learn more about the Newport Orthopedics Total Joint Program. Knee replacement gets Carole Brown back into the dance of life. Total joint replacement, including knee and hip replacement, is rapidly becoming one of the most commonly performed procedures in orthopedics. 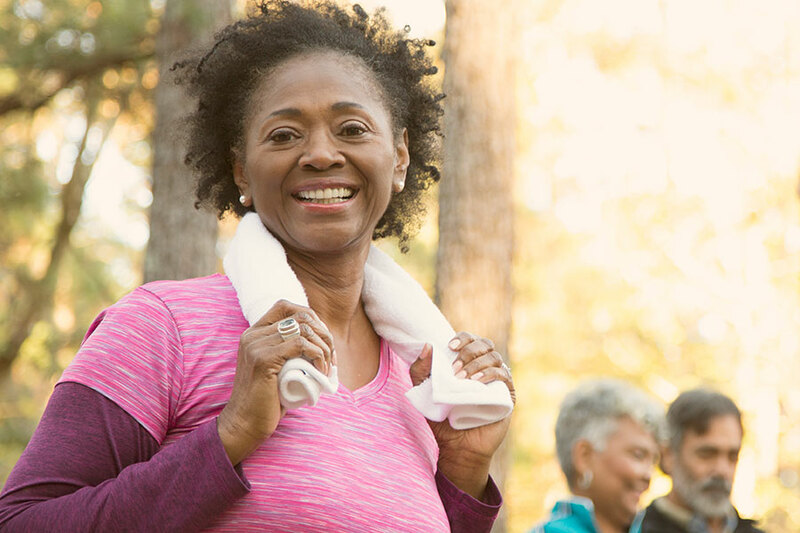 More people are staying active as part of a healthy lifestyle. While that’s great news, all that activity can take a toll on our joints as we age. Your blood pressure is an important part of your overall health. But what is it? Orthopedic physicians at Lifespan are experts in the treatment of injuries and disorders of the joints. Contact us for more information or to schedule an appointment at the location most convenient to you. Innovative shoulder replacement surgery gets baby boomer Paul Zimmerman back in the gym.